Gail “Missy” Armstrong was born in Socorro, NM and raised in both Socorro and Catron Counties. She is a lifelong resident of the area. Before being appointed to the House of Representatives to represent District 49, Gail served her community in many ways over the years. She has strong roots and a deep love for the communities she serves. 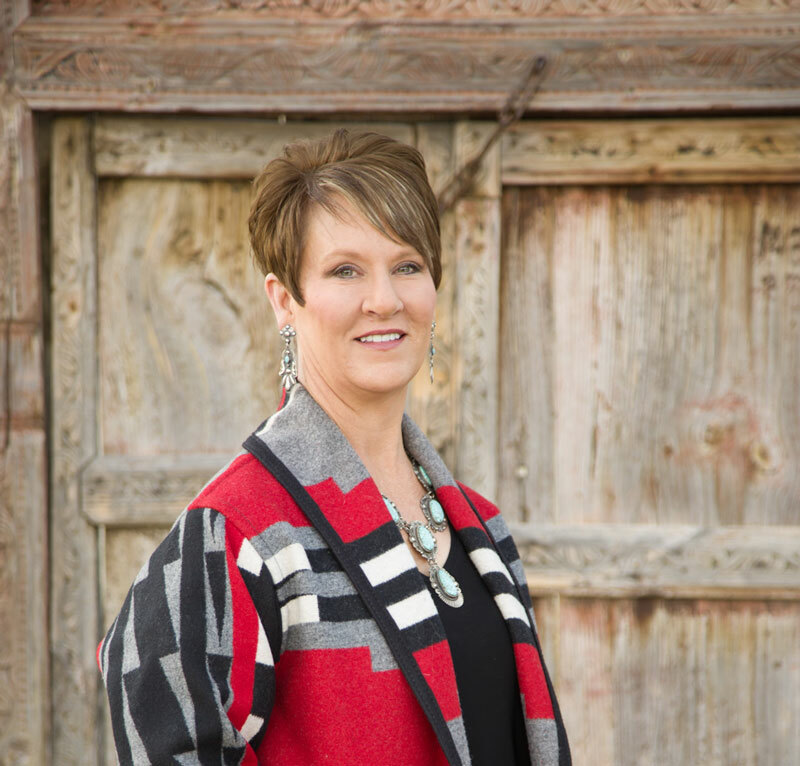 As a businesswoman, rancher, mother, and wife, Gail is focused on preserving Catron, Socorro, and Valencia counties. As your representative, I’m committed to focusing on areas of “common ground” that unite rather than divide us. I am working diligently to improve our educational opportunities, economic development and reducing crime in our communities. Volunteer or submit a scheduling request today. Participation from voters like you allows Gail to continue representing your district. Gail has spent the last two years assisting the House Speaker Don Tripp in the 60-day session in 2015, and the 30-day session in 2016. Gail has also been involved in numerous sub-committees while the House was not in session.